GNC Men’s Staminol Ultra Rapid Surge Review: Is it Effective? GNC claims that Staminol Ultra is a physician endorsed formula that assists men in dramatically boosting performance. 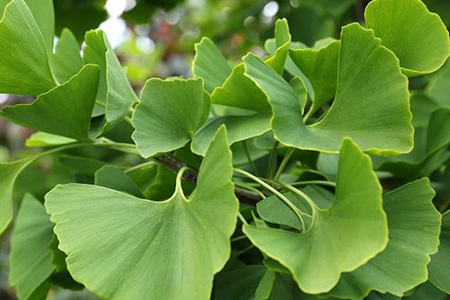 It is said to contain a powerful combination of ingredients which functions as a potent vasodilator. The company asserts that this product supports sexual health; maintains blood vessels; and enhances testoid hormone levels. This is a review to stack those claims against clinical trials to determine the facts. Grape seed is often found as vitis vinifera on health supplement labels. One of its most common uses is as a powerful anti-oxidant. It has also been proven to increase penile circulation through enhancing nitric oxide levels. This can also promote the frequency and quality of erections. Asian Ginseng has been proven to boost nitric oxide levels which provides a wide range of health benefits. This functions as a vasodilator to promote circulation; support arterial health; and enhance nutrient delivery. 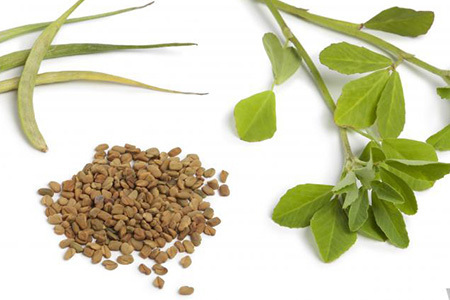 This herb also elevates testosterone; incites its production; and monitors levels. The package directs users to consume two capsules each day. This company provides a 30-day money back guarantee. They accept opened or unopened bottles for refunds. The individual ingredients in this product have been clinically tried. Membership sign ups receive 10% off. Consumers are responsible for return shipping fees. The end formula has never been scientifically examined. This product does not have many consumer reviews. The available user posts are mediocre at best. This supplement may causeinteractions with medications. This product can be ordered from Amazon or the official website. A 30-day supply costs $40 on the company page for non-members. This is a poor purchase decision. There are very few consumer posts about this product and those available are not impressive. Many customers complained of unwanted side effects.